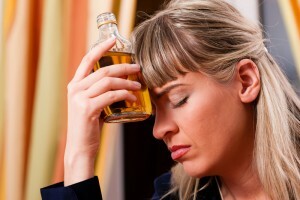 The fact that you are thinking of an alcohol treatment center is the first victory over alcohol addiction. It takes a leap of faith to accept that you need help. The decision to start looking for help is the next step and you are already here. Congratulations! Since you need to get it right the first time, it is important to choose the right place to go to the first time itself. Pacific Bay Recovery, San Diego’s top alcohol treatment program explains the factors you should consider while choosing a treatment center. Since overcoming alcohol addiction is challenging for most people, it is important that the treatment facility provides a safe, structured and secure environment. The Pacific Bay Recovery facility is located in beautiful north Pacific Beach, San Diego providing transitional housing to support our clients on their life-long journey towards recovery. Different people would need different treatment and recovery plans. 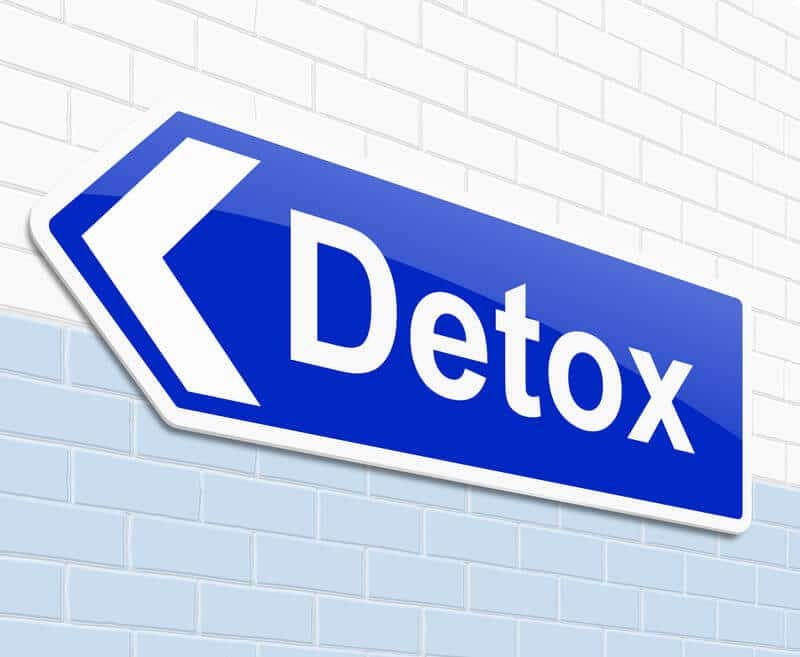 These may include inpatient programs, intensive outpatients programs, medical detox, dual diagnosis and pain treatment apart from the alcohol de-addiction program. Pacific Bay Recovery offers comprehensive treatment plans customized to suit your needs at San Diego. The modalities included in your treatment plan make a huge difference to your recovery. Choose a treatment center that uses innovative therapies holistically to help you recover from alcohol abuse. Alcohol treatment goals at Pacific Bay Recovery, San Diego include: managing your cravings, avoiding circumstances that tempt you to drink, coping with numerous triggers, and healing from any past trauma or abuse. All of our programs are designed to help you during recovery process and to teach you the tools to avoid relapse.